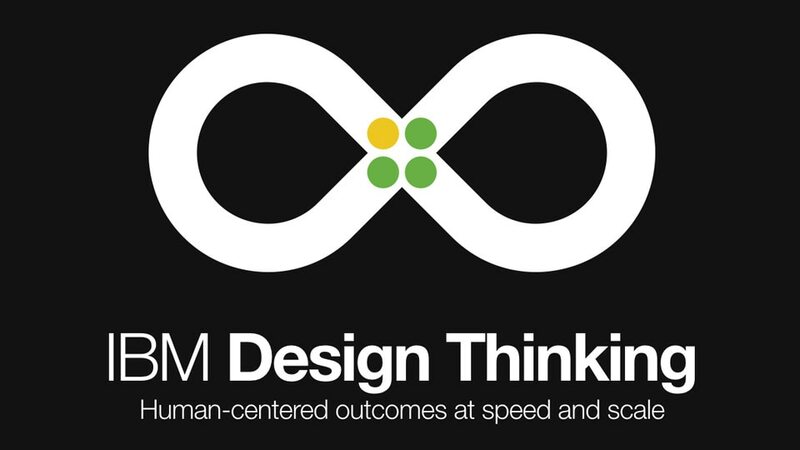 Doug Powell, IBM Design Principal, shares the mission and vision of Design at IBM. Take a peak inside IBM Studios Austin, the first of dozens of IBM Studios around the globe. Blockchain, married with design thinking, is the catalyst for a new wave of user experiences. The modern consumer mindset has been dramatically shaped by the power and pace of mobile. To win in this digital world, companies will need to offer compelling new experiences and build new expertise.